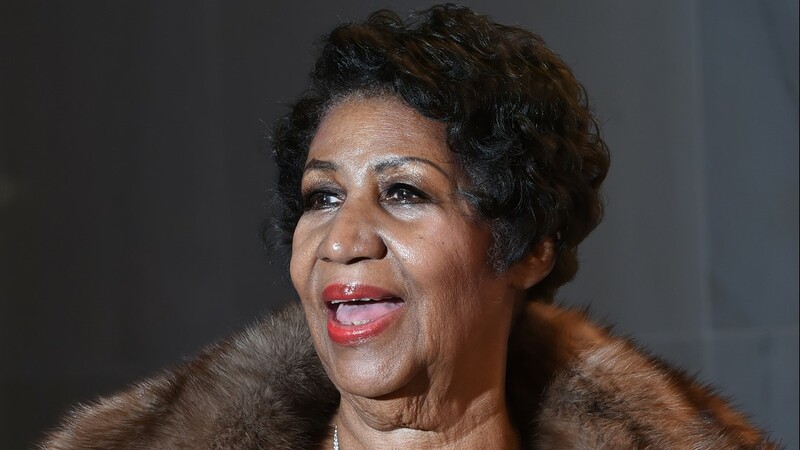 Aretha Franklin poses on the red carpet before the 38th Annual Kennedy Center Honors on Dec. 6, 2015, in Washington, D.C.
Singer Aretha Franklin performs onstage at the 10th Annual Soul Train Lady of Soul Awards held at the Pasadena Civic Auditorium on Sept. 7, 2005. 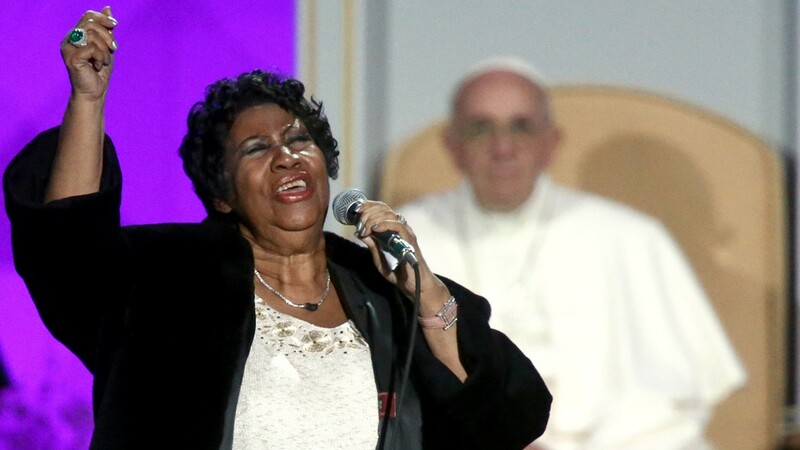 Aretha Franklin performs at the Festival of Families as Pope Francis looks on September 26, 2015, in Philadelphia, Pennsylvania. 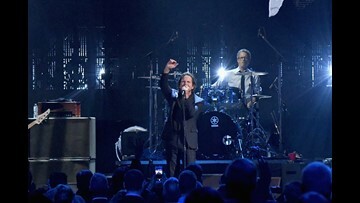 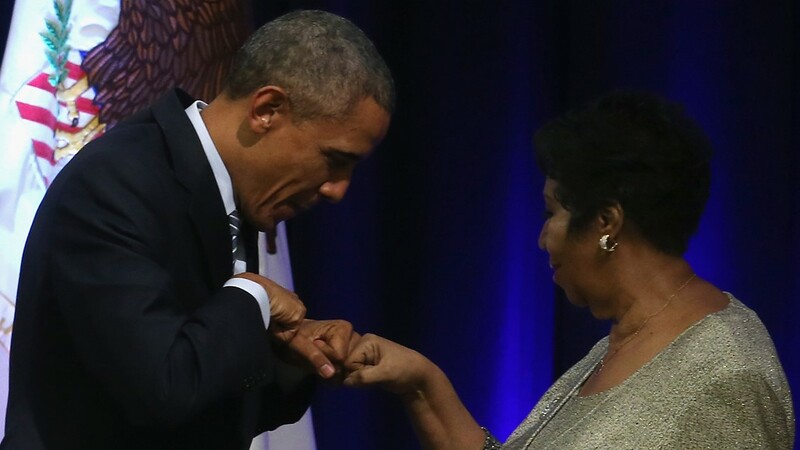 U.S. President Barack Obama fist bumps with singer Aretha Franklin who sung during a farewell ceremony for Attorney General Eric Holder at the Justice Department on Feb. 27, 2015 in Washington, D.C.
Aretha L. Franklin and President George W. Bush at the Freedom Awards Ceremony at the White House in Washington D.C. on Nov. 9, 2005. 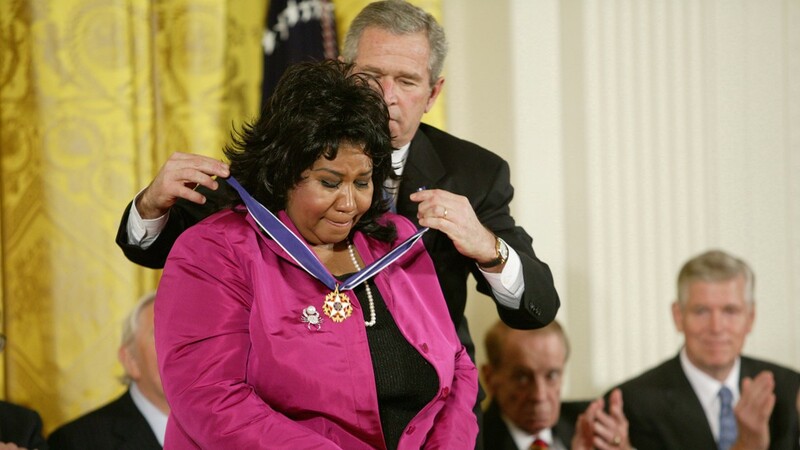 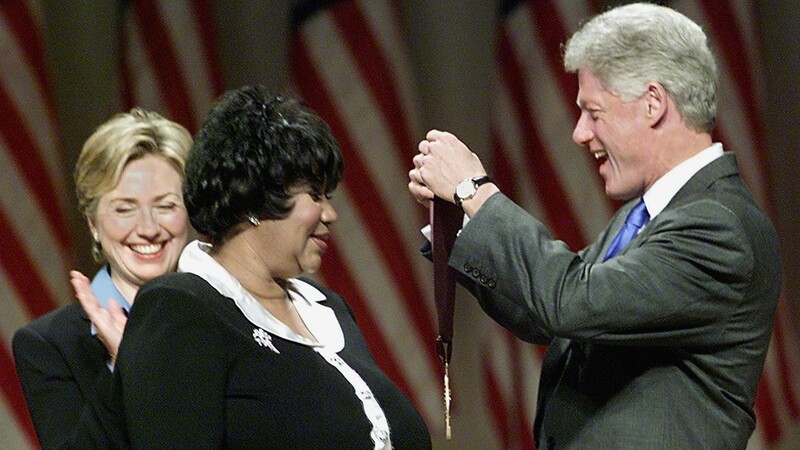 U.S. President Bill Clinton along with first lady Hillary Clinton award singer Aretha Franklin with the 1999 National Medal of Arts and Humanities Award on Sept. 29, 1999, at Constitution Hall in Washington, D.C.
Aretha Franklin performs onstage at the Elton John AIDS Foundation at Cathedral of St. John the Divine in New York City on Nov. 7, 2017. 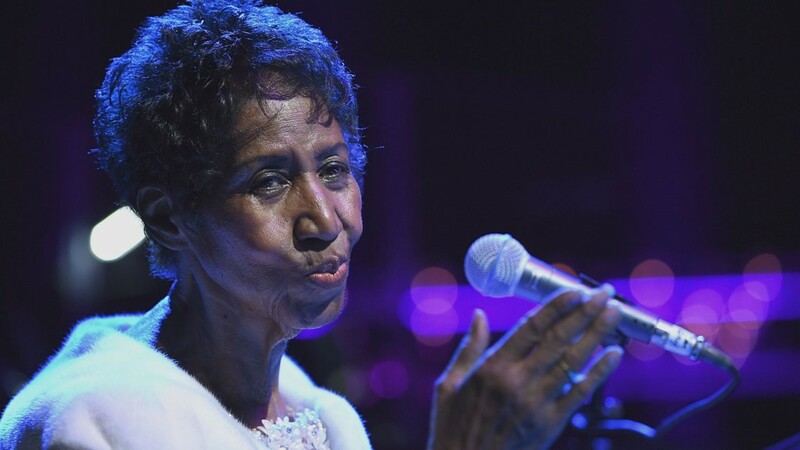 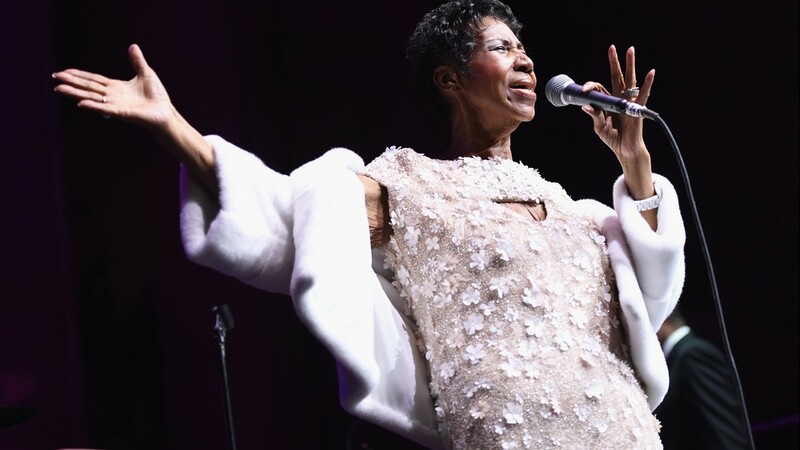 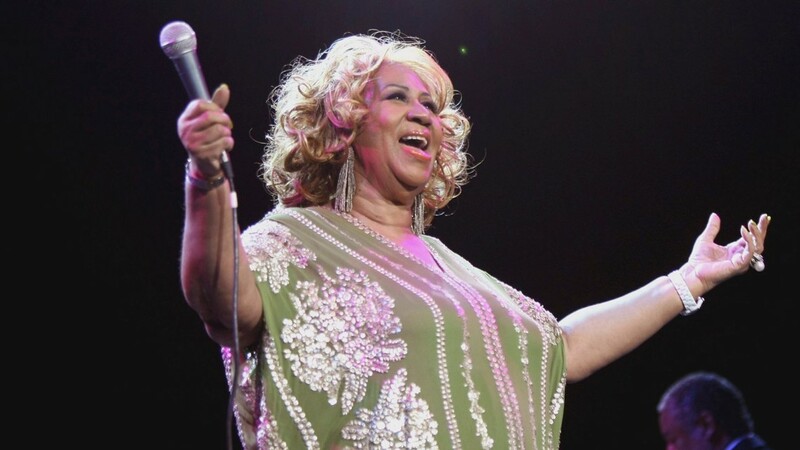 Aretha Franklin performs at Radio City Music Hall in New York City on Feb. 17, 2012. 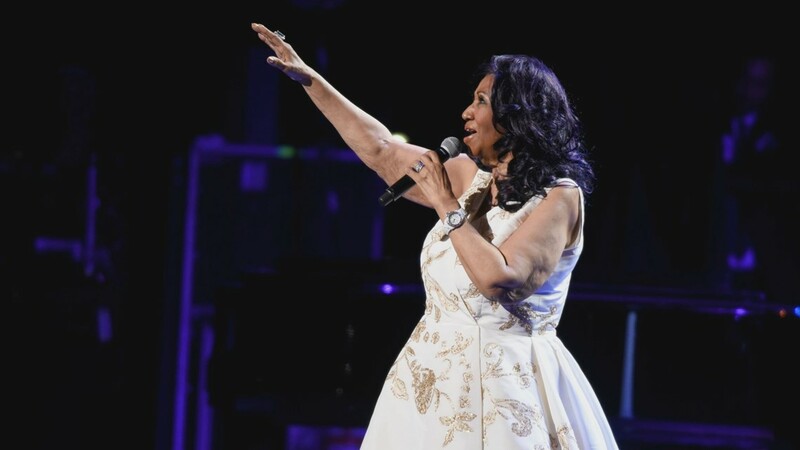 Aretha Franklin performs onstage during the 'Clive Davis: The Soundtrack of Our Lives' Premiere Concert during the 2017 Tribeca Film Festival at Radio City Music Hall in New York City on April 19, 2017. 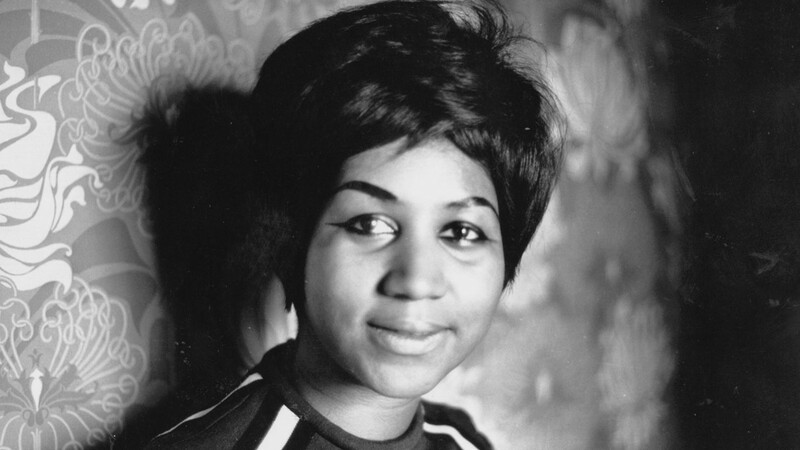 American soul singer Aretha Franklin on the Atlantic record label. 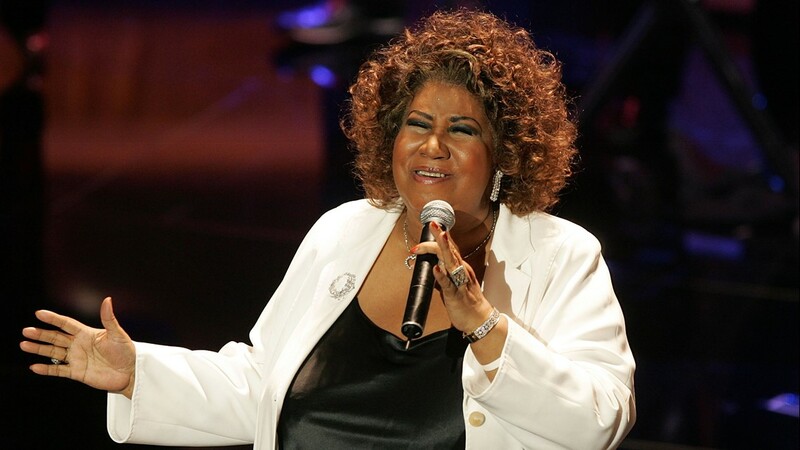 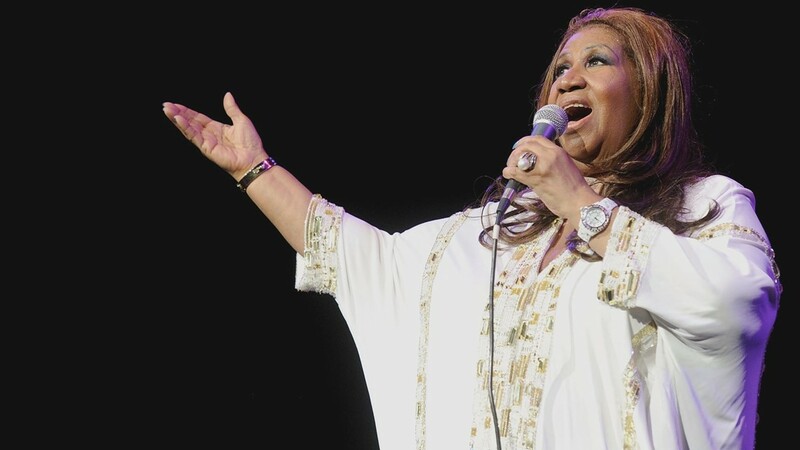 Aretha Franklin performs at Radio City Music Hall in New York City on Feb. 18, 2012. 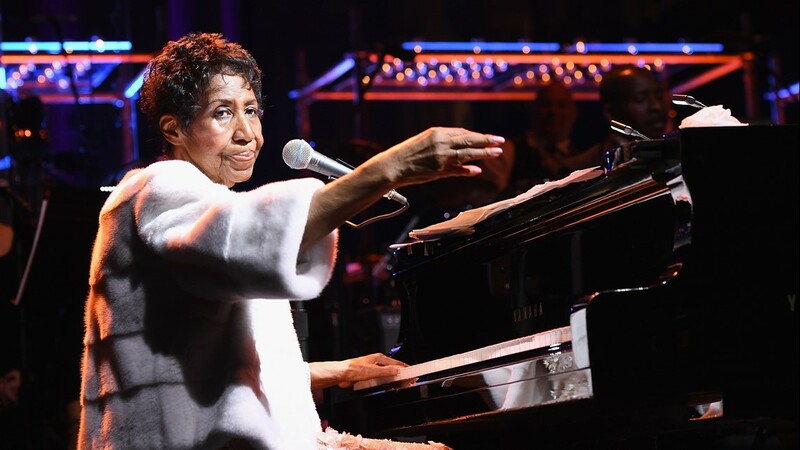 Aretha Franklin performs onstage at the Elton John AIDS Foundation Commemorates Its 25th Year And Honors Founder Sir Elton John During New York Fall Gala at Cathedral of St. John the Divine on Nov. 7, 2017, in New York City.